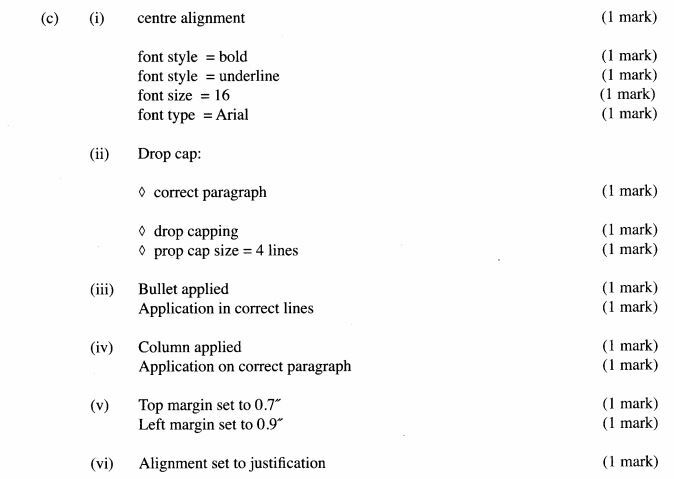 1 The text in the box below was composed using a wordprocessor. 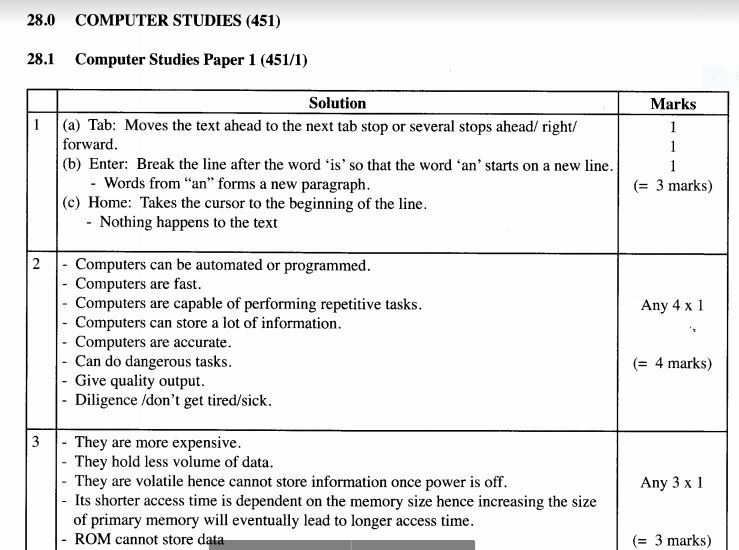 The current cursor position is between the Words “is” and “an”. Describe what happens to the text in the box above when each of the following keyboard keys are pressed. .
4 Asha has a hardware shop and lately. she is ﬁnding the task of managing daily sales in the shop overwhelming. 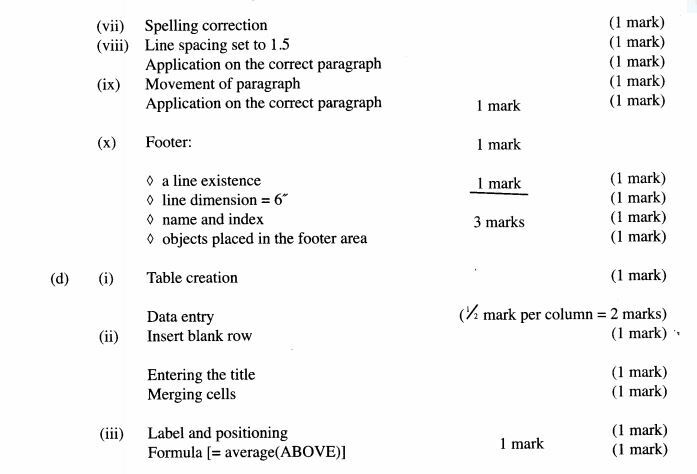 5 The accounts department of a secondary school is using a system that generates invoices that are printed in triplicate using carbon papers. 10 A water company sends out clerks to read water meters. 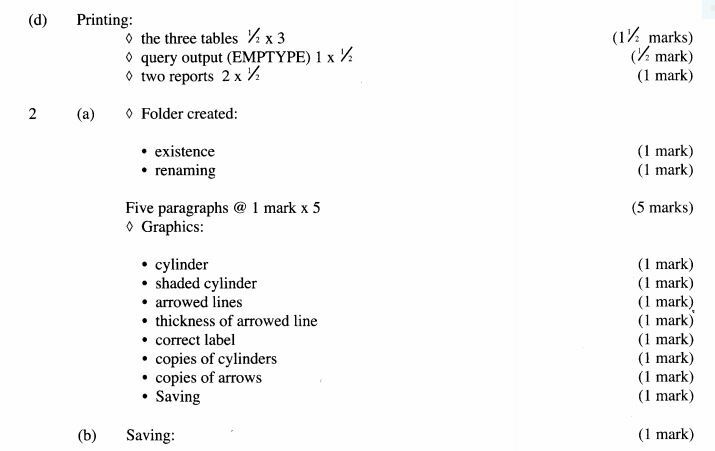 The data collected by the clerks is then fed into the computer and then all the bills are printed at the same time. 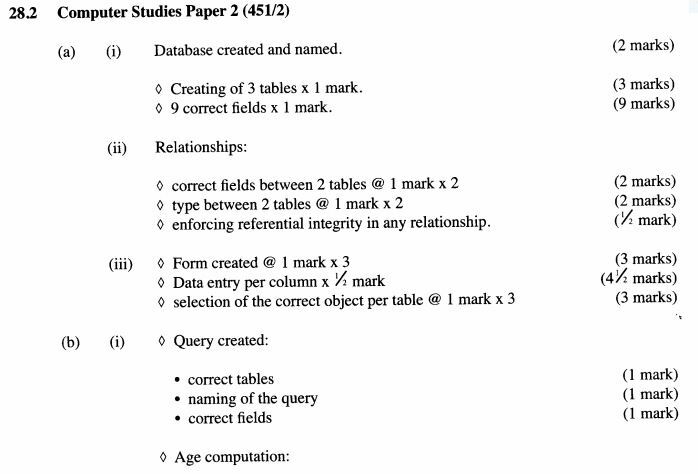 13 State the purpose of each of the following in database design. 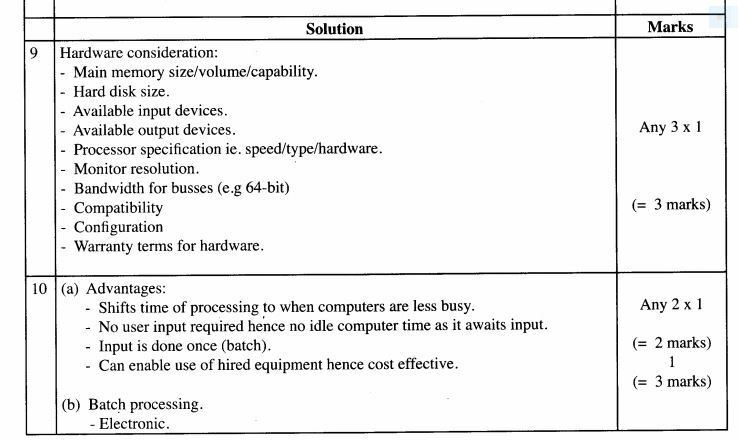 14 State the importance of considering the following factors when acquiring a software. (c) A company’s workers travel to work either by public or by private means. 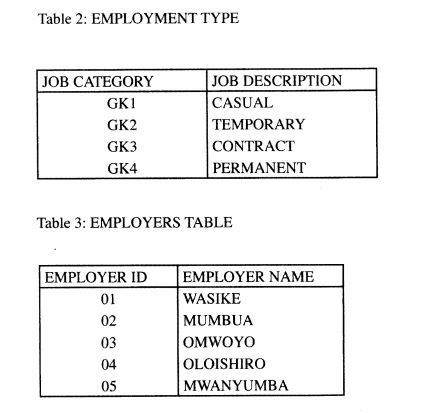 All workers are paid a travel allowance of Ksh. 200, but those using private means are paid an additional Ksh. 100. 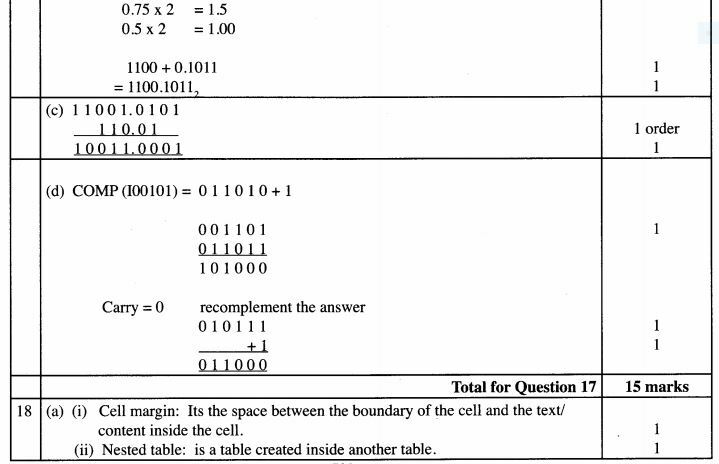 18 (a) What is meant by each of the following terms as used in table creation? 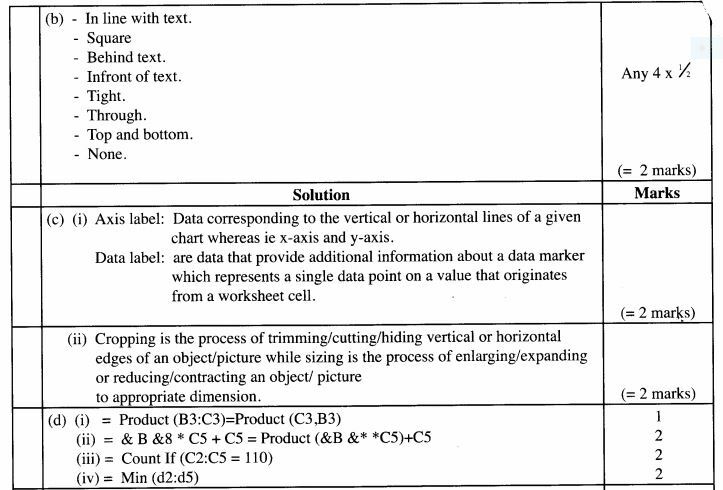 (d) Figure 1 shows a section of a worksheet containing information on household items. Use it to answer the questions that follow. 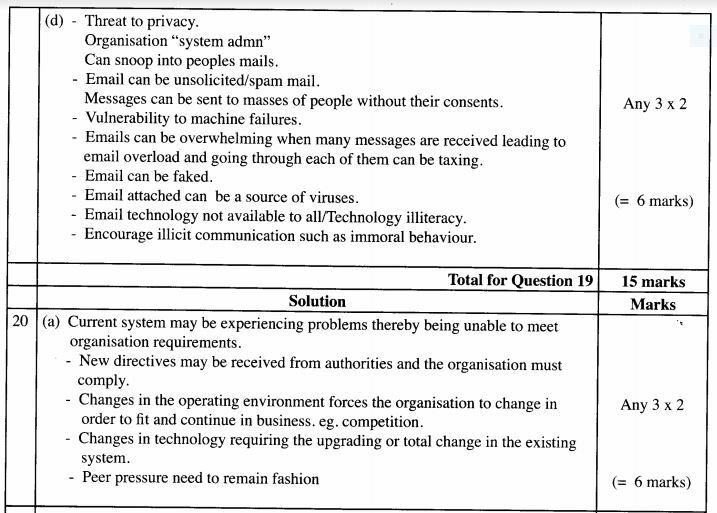 19 (a) What is meant by each of the following terms as used in the inter-net? 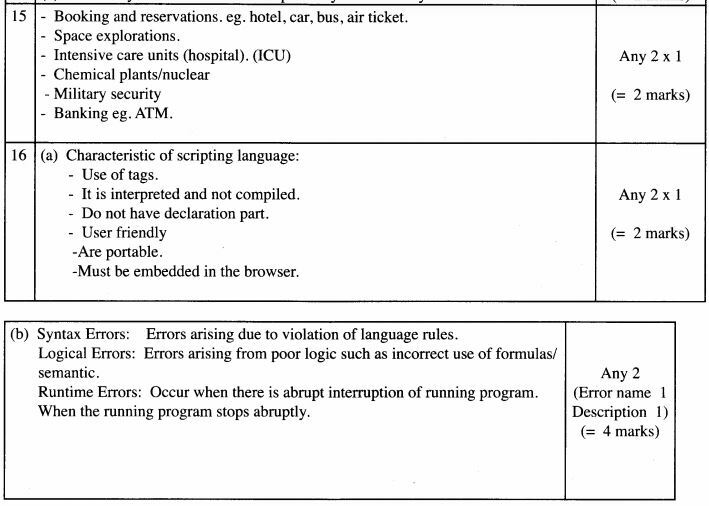 (b) State why each of the following is important in system documentation. 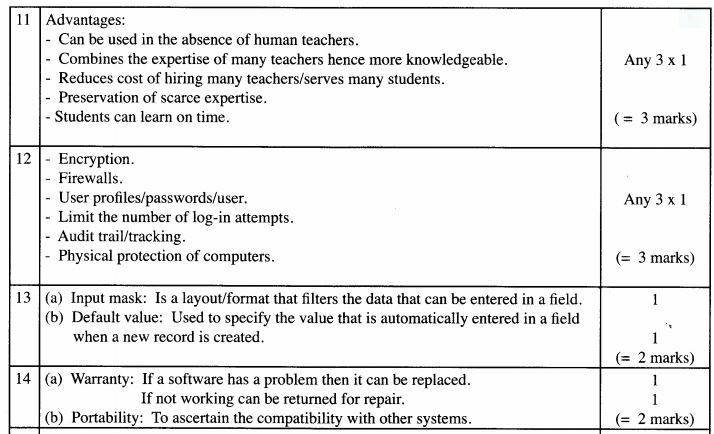 (c) Name the tools used for data storage in each of the following methods of data processing. 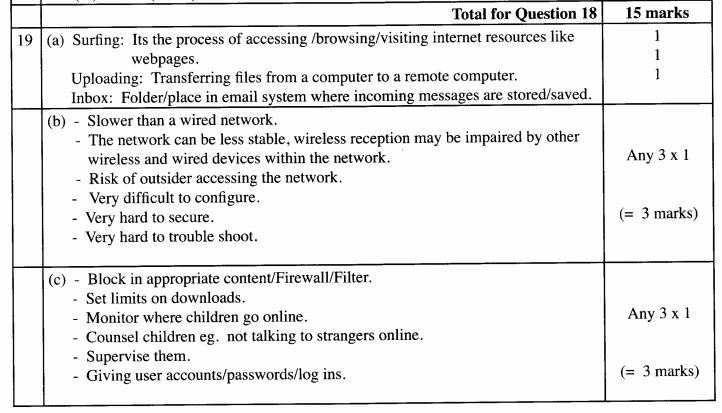 (d) A teacher manages students‘ records by storing daily attendance information in a ﬁle called register and students’ personal records such as year of birth and home address in a ﬁle called students. 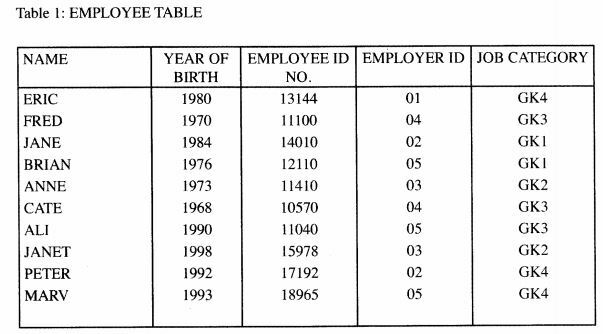 1 The data in the tables below was extracted from a survey data on employment. 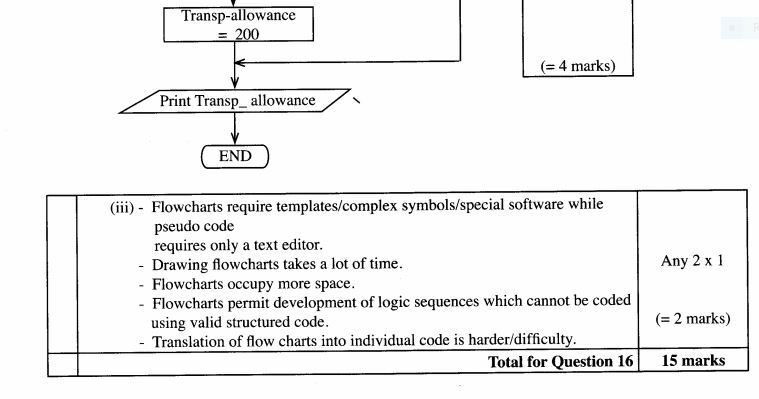 in the early years of database usage, they were accessed by writing programs in a high level procedural language such as COBOL. This required the skills of an experienced programmer who had a thorough knowledge of database design as well as familiarity with a language. As a result. 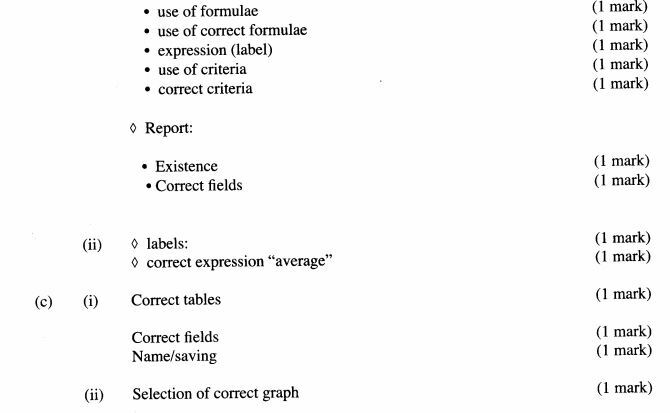 access to databases was limited to those with procedural language skills. . The utility of databases has greatly expanded because of query languages, even the users can easily access complex databases, searching out speciﬁc pieces of data and generating reports quickly and easily. 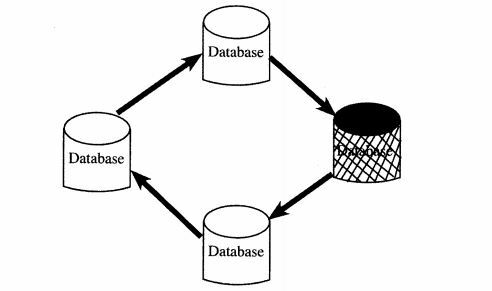 Databases can be conﬁgured as follows; as single user database, multi-user database and as distributed database. ~ A line of length 6” (15.24cm) long. 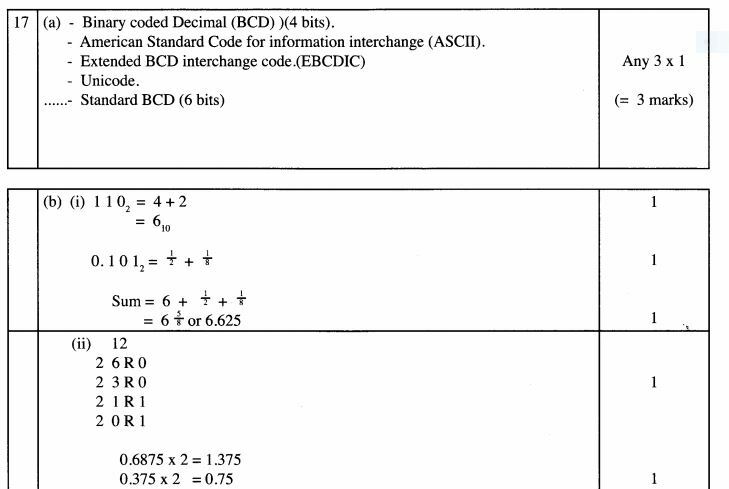 (iii) Use a formula to ﬁnd the average estimate cost of the DBMS applications in the table.